In the Australian herd book, only one AI sire, Westholme’s Hirashigetayasu, has a ‘known/completed’ Japanese progeny performance test record. 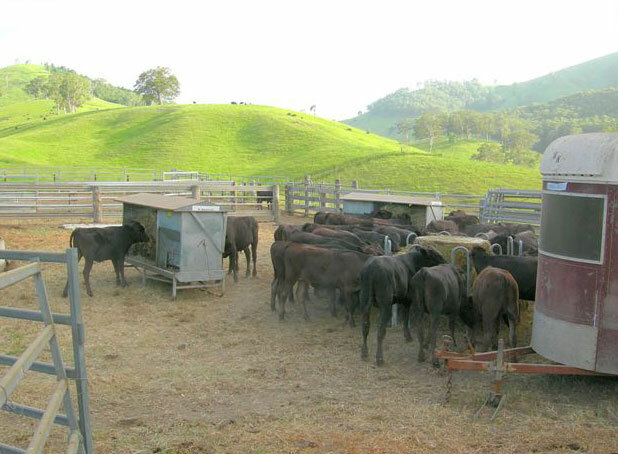 No comparable Australian fullblood progeny test programs have been publicized, and no local progeny test ‘stars’ announced, but discussion of formal progeny testing at the local level has emphasised a strict need for specifically managed cohorts of progeny of the test sire(s) – meaning progeny can be included only on the basis of identical lifetimes – from birth, through weaning and background to eventual slaughter. This is an expensive, time-consuming process. A much less costly – although certainly less precise – progeny test alternative for individual seedstock/feeder producers is selection through the use of ‘own herd’’ commercial feedlot data mentioned above. Outcomes here represent the real world of commercial feeding, with profitability identifiable at the twin key stages of feeder shipment (sale) weights and carcass evaluation. The process is generally reliable, and adds no cost in the supply chain – but it will still take over three years to gain definitive insight into the true progeny carcass value of a herd bull joining.